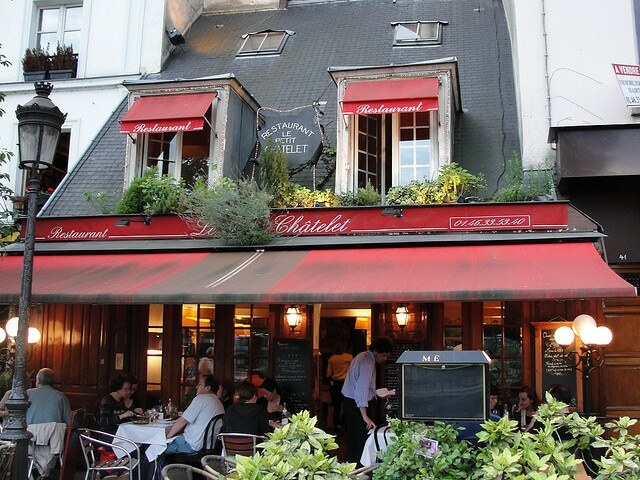 Paris has a wide variety of places to eat. The greatest institutions of gastronomy that the city owns are the bistros and the brasseries. 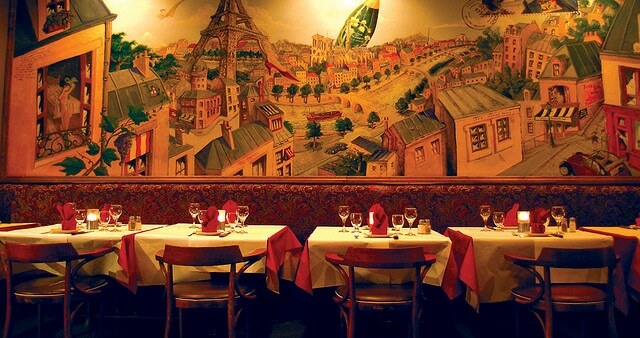 The bistro atmosphere is reminiscent by artists and poets, the popular tradition of the great simple food, the good wine list, the friendly and informal service, and the acceptable bill, are the elements that made the success of this place so loved by the Parisians. Equally popular are the brasseries, which were created as places of production and consumption of beer, the brasseries have become the places where you can cook the traditional dishes of Paris.The simplicity of the furniture has been replaced by class and by experienced designers, who change these places of great elegance. 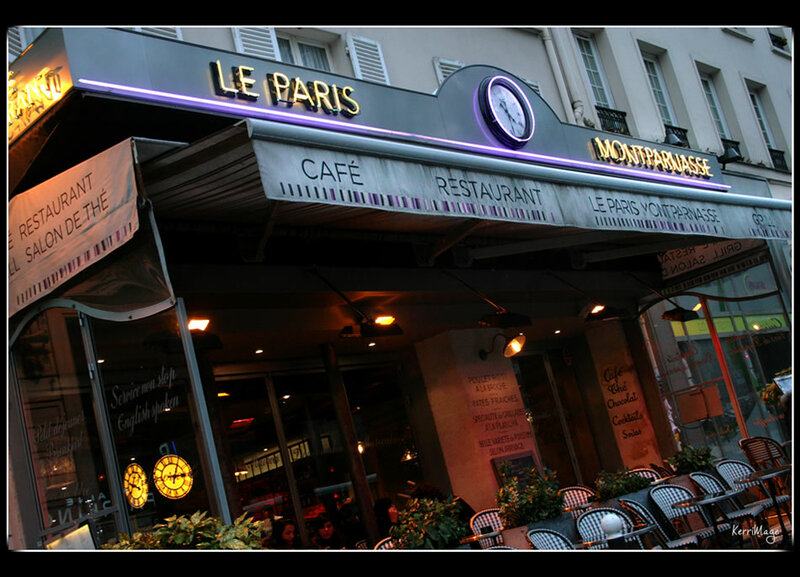 Although the brasserie can be found throughout Paris, the most famous is the Montparnasse. 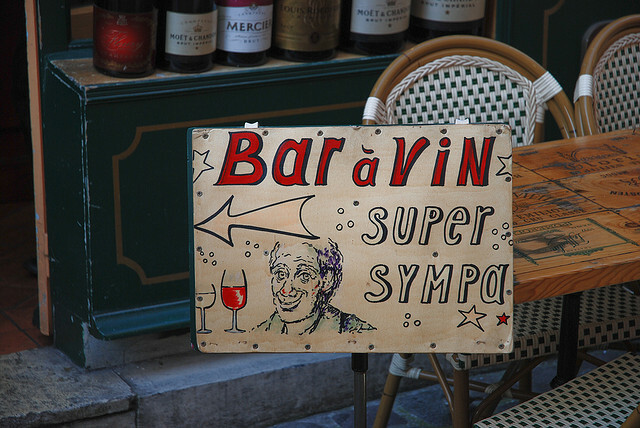 If you want to enjoy the great variety of French wines, the ideal place is the “Bar a vin” or a “wine bar”. Here you can find a variety of small and large labels of French wine, usually accompanied by tasting of French cheeses and cold cuts. If you fancy a coffee, go into a bar but be aware that you might not to be so fascinated. For Parisians the bar is not just a place to stop for a drink: some of them have a cultural program like literary evenings, themed shows, but also board games, card games and pool tournaments. 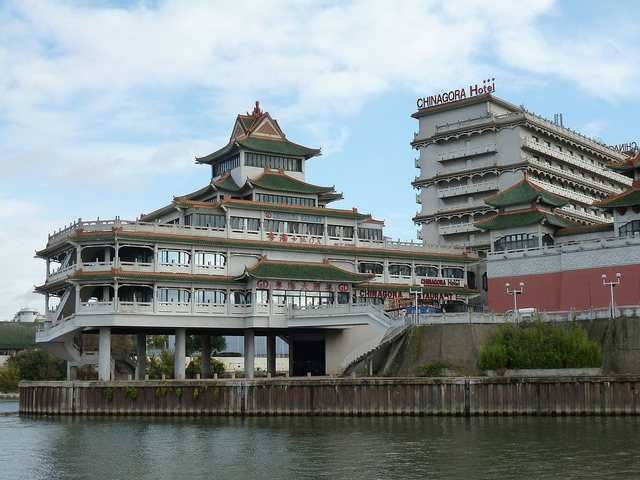 For those who love to drink, eat and dance, there are the guinguettes, the cafes-restaurants with large terraces overlooking the River of Marne, just outside the city of Paris. Once upon a time there was drinking in order to celebrate Guingueta, the wine was produced around the capital. Today at guinguettes you go to eat on a Sunday evening with the whole family in order to dance the quadrille and the waltz accompanied by the accordion. For those who like to experiment, Paris is really funny: almost all the big names that made the famous French cuisine famous in the world have a restaurant in Paris. 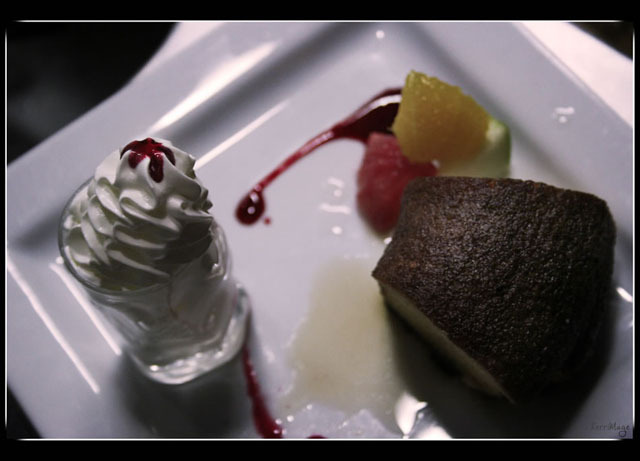 If you have some money to spend and want to delight your palate, you must book at least a month before.